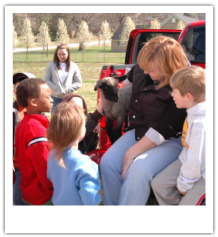 The Farm Animal Care Coalition of Tennessee is an educational resource, providing training and information regarding farm animal welfare to producers and the general public. 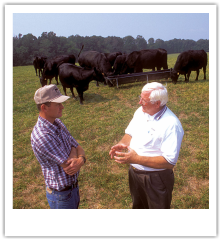 Serve as a UNIFIED VOICE for humane animal care, well-being issues, and best management practices in Tennessee agriculture — FACCT provides pro-agriculture expertise and experience to effectively communicate with the public, media, lawmakers, and animal agriculture stakeholders. 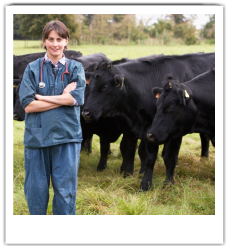 ADVOCATE for a safe, nutritious, and abundant food supply — FACCT members believe animal welfare should be addressed with regard to the important role livestock has in society. EDUCATE producers, consumers, and policy makers — FACCT distributes up-to-date information from educational resources, management experts, and marketing trends to support the animal agriculture industry. TRAIN — FACCT promotes best management practices among livestock owners and accountability in response to livestock care concerns. FACCT brings a SCIENCE-BASED PERSPECTIVE to issues affecting animal agriculture. RESOURCE for first responders to crisis situations involving farm animals — FACCT assists in humane rescue efforts by coordinating public and private agency assistance and drawing on the expertise of the agricultural community to show compassion and non-sensationalistic response. Develop local and statewide NETWORKS to support the work of the coalition — We are connecting Tennessee’s local law enforcement agencies, humane rescue organizations, farm organizations/agencies, and individuals to assure timely, effective, localized responses to animal agriculture issues and situations.